If you don’t use your second car that much, replacing it with a ride sharing service could save you time and money. Here’s a quick tip that may help you save money if you’re retired or not actively commuting to work each day. It costs about $8,469 on average to own and operate a new vehicle in 2017 (or $706 each month), according to a new study from AAA. It may be cheaper to ditch the second car and use a ride sharing service like Uber or Lyft to get around, especially if you live in a more urban setting. Your gas bill is expected to take a hike in 2018, so the cost of operating that second car will keep climbing. Car insurance will also be higher, on the heels of an almost 8% hike in 2017 and a prior 7% rise in 2016. 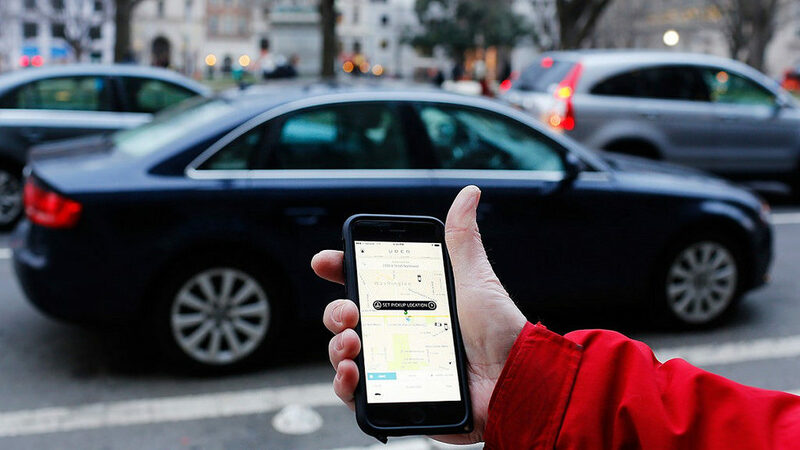 Ride sharing services like Lyft and Uber are making it easier to get around without a car. Short-term rentals like Zipcar are yet another option, and don’t forget about walking or cycling for the fitness-minded. And here’s the best reason of all: It’s better for the environment!